This quiet inn with eight rooms is located among the trickling stream sound in the mountains. 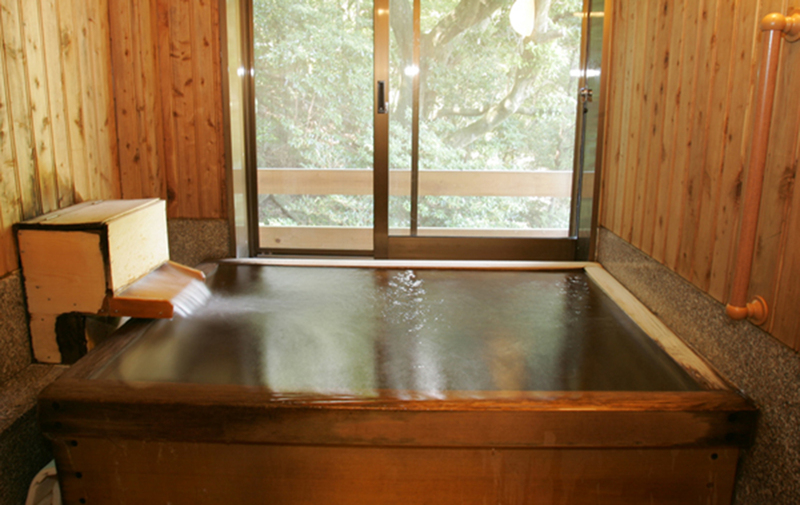 Listen to the babbling of Mitaki River and heal the tired body slowly and surely. Please relax with a nostalgic warm hospitality of a small inn. 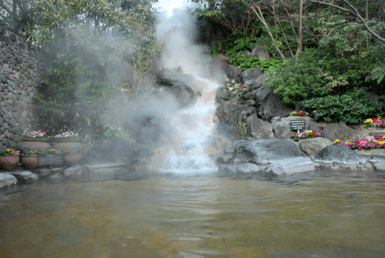 The hot spring is an alkaline radium fountain with a beautiful skin effect. 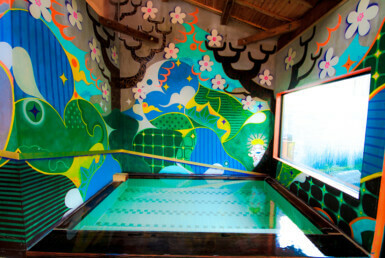 It is popular among women as a hot spring for beauty health. 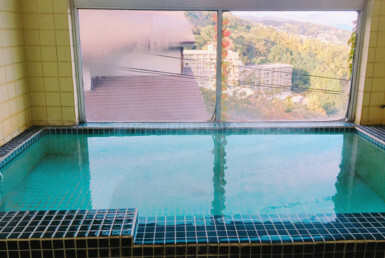 Visitors can not use the public bath or outdoor bath, but they can use the private bath one time (50 minutes) for free when they stay overnight. 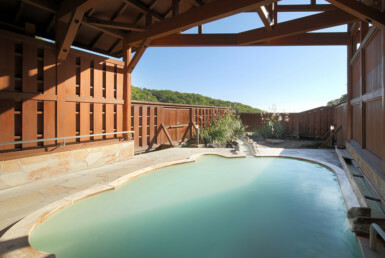 Reservable Private bath is Please apply at reception at the time of check-in. 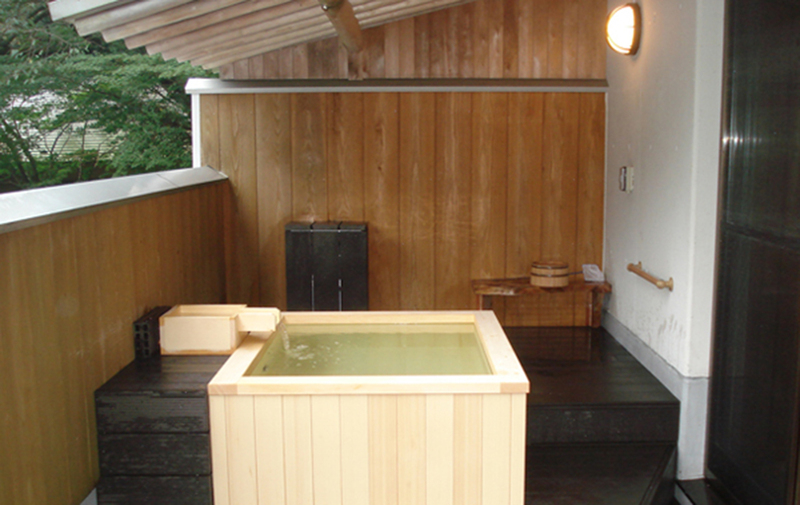 For those who want to enjoy more hot springs, there are 2 rooms with outdoor hot springs. 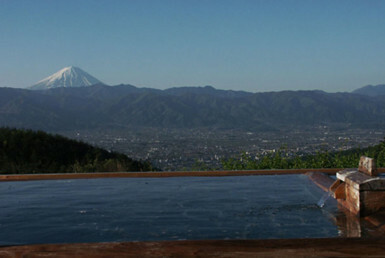 From the bathtub visitors can see Mount Gozaisho, and enjoy hot springs at any time since it is open 24 hrs. 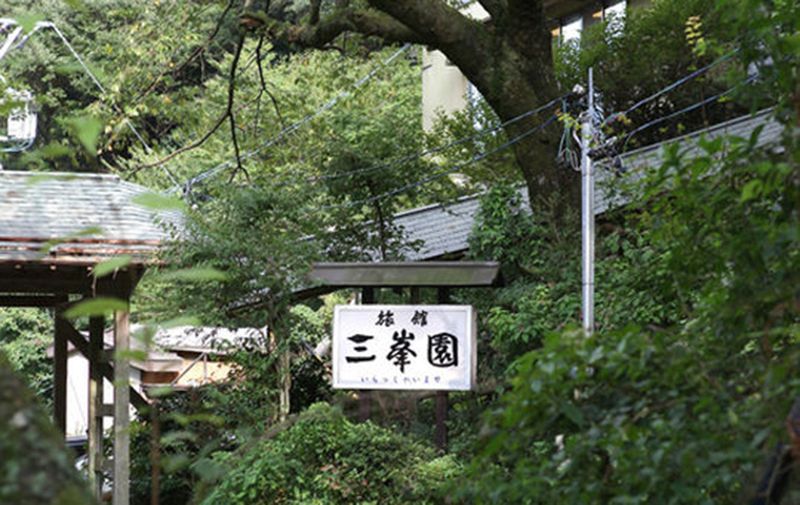 In addition to the fresh seafood of Ise Bay, depending on the plan, visitors can enjoy the shabu shabu and steak of Matsusaka beef, one of the three biggest Japanese beef cattle brands. 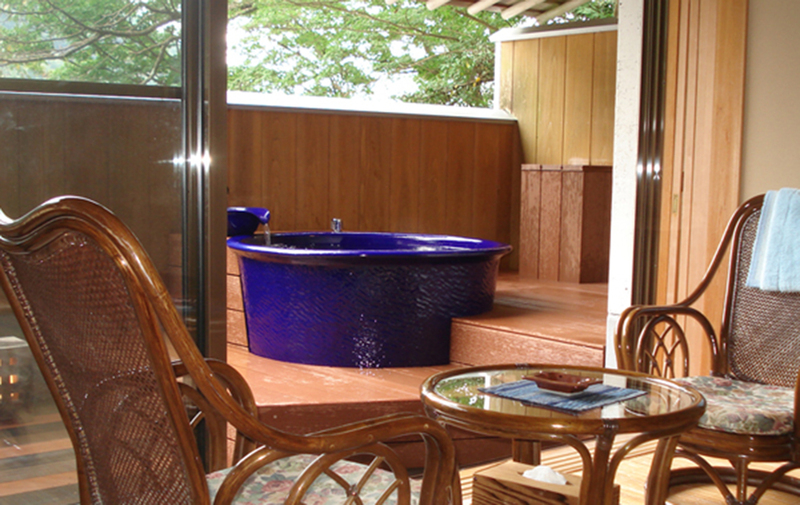 Reservable Private bath, can also Day-trip. Delicious local milk and ice cream are recommended for after bath.